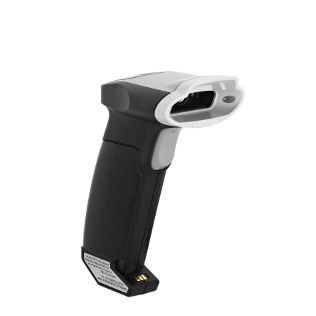 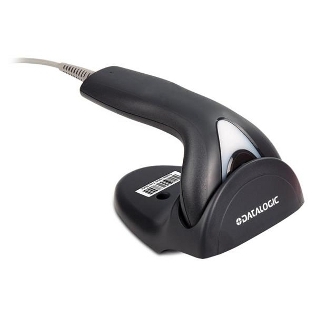 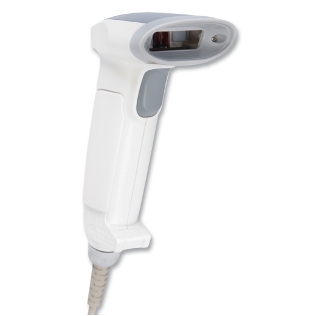 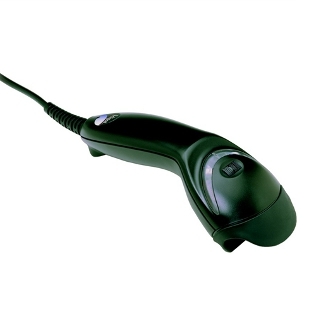 Our website showcases a selection of the most popular barcode scanners available suitable for reading a range of different barcodes and built to function in various environments. 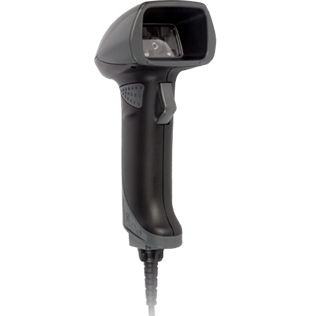 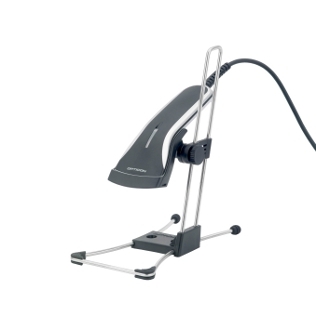 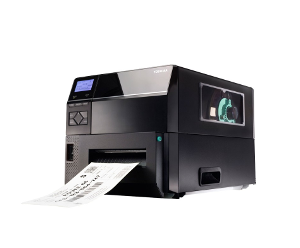 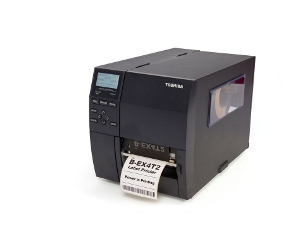 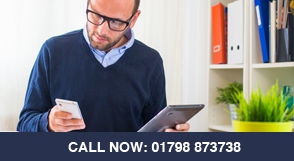 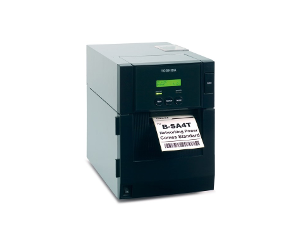 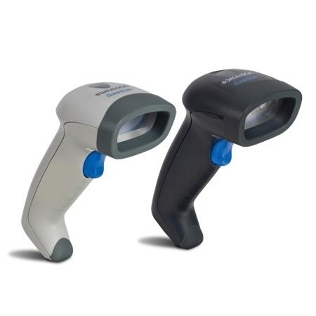 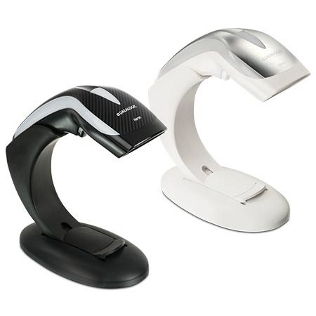 We stock scanners for use in conjunction with one dimension barcodes, such as EAN-13 or Code 39 barcodes, as well as two dimension scanners for use with QR codes, which are growing in popularity. 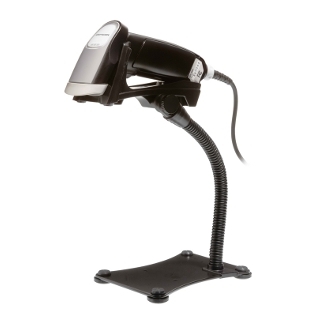 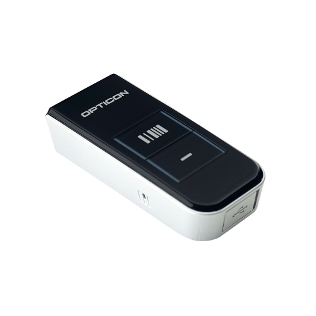 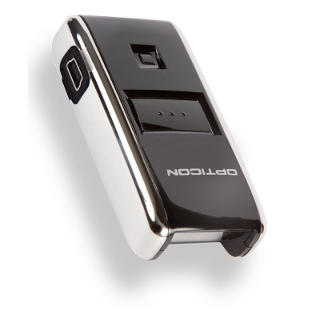 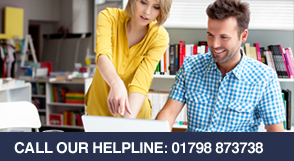 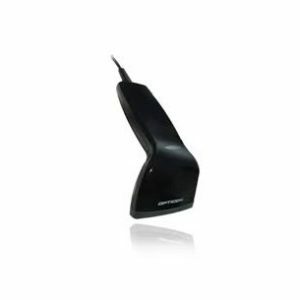 We can provide the full range of Datalogic, Opticon and Honeywell Scanners as well as accessories.